Last week on twitter I was talking about how Lyte was my #1 female MC EVER & a couple of folk disagreed and got at me naming random folk which leads me to believe one of two things. Either you were way too young to fully understand the wrath of MC Lyte in the late 80's, which just happened to include completely ANNIHILATING the career of Antoinette who was nice as hell BTW. Or somehow someway you forgot about the wrath of Lyte in the late 80's which just happened to include being able to bang with the big boys like Kane, KRS & Ra during the most dangerous era to be a MC. 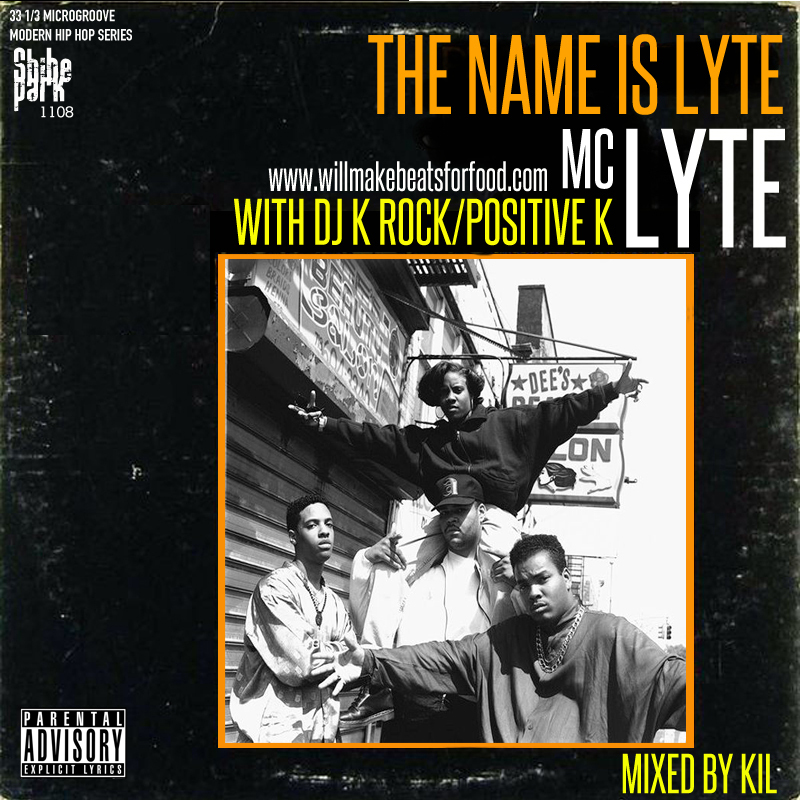 So to school some of ya'll and remnd the rest, bang out to my The Name Is Lyte Mixtape and put those randoms who haven't done 1/4 of what Lyte has done back where randoms belong. Got It? Good.